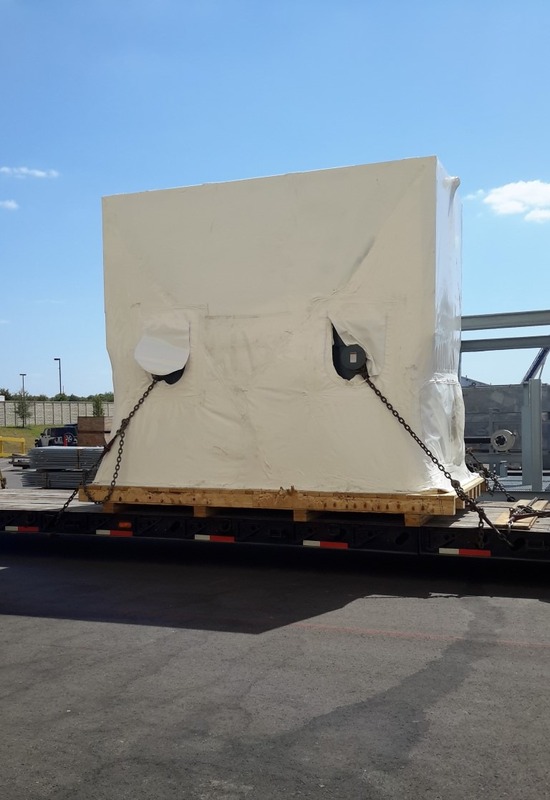 Pro-Tect Services, Inc. carries a full range of dust collection equipment, de-humidification units and generators for long or short term rental and lease. These systems can either be electric or diesel powered units, and come in a variety of sizes. Dust Collection Units available in: 5,000, 10,000 & 20,000 CFM. See below for more details on each machine and feel free to call or email us today for details, rates and availability!